Helen graduated from King’s College University of London in 1984 and after spending a year of post-graduate studies at the College of Law in Guildford, she joined our firm. Helen specialises in private client work; in particular property matters, whether leasehold or freehold development sites or plots. She also advises clients on Wills, Powers of Attorney and asset preservation, general aspects of tax planning and also probate and administration of estates following bereavement. 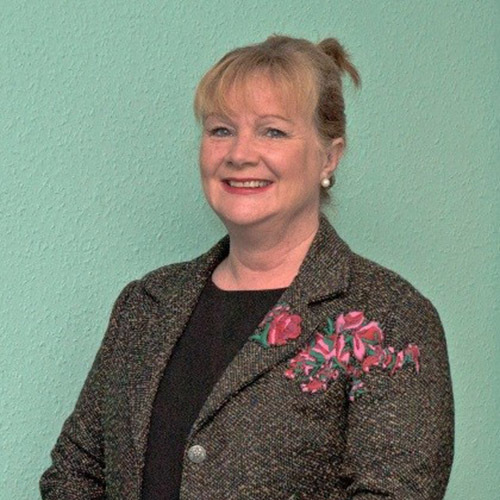 She is a past President of the West Wales Law Society and a current legal Chairman of the Adjudication Panel for Wales Tribunal (dealing with local administrative law). Helen is native of Newcastle Emlyn, bilingual (Welsh/English) and married with two children.